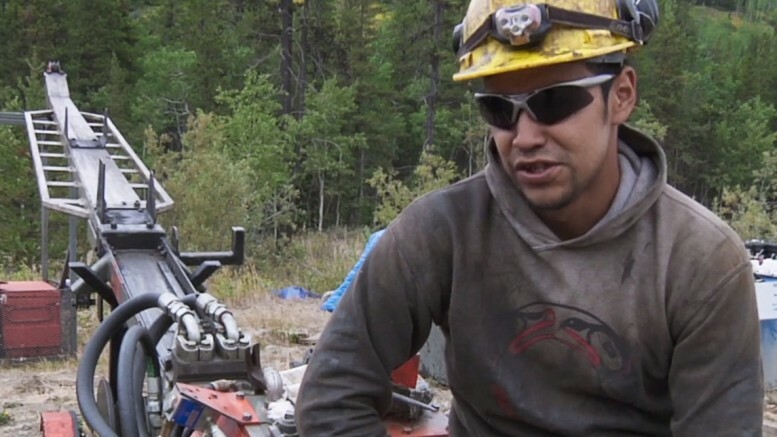 Cropped screenshot from the film "Koneline: our land beautiful" showing a Tahltan driller in northwestern B.C. 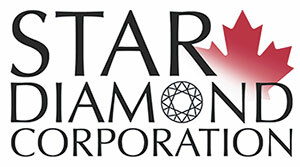 VANCOUVER — A new partnership between First Nations, exploration companies and the B.C. government named the British Columbia Regional Mining Alliance (BCRMA) is working well to advance mineral exploration and mining in northwestern British Columbia. That was the message behind a panel discussion held at the Association for Mineral Exploration’s (AME) annual Roundup convention in Vancouver. 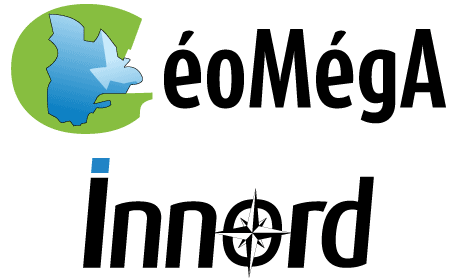 The four-day annual event is a chance for mineral explorers, mining companies, government representatives, mining suppliers, geologists and academics to exchange ideas, technologies and project updates. At “The Gathering Place” — a room at the Pan Pacific Hotel fronted with a traditional First Nations longhouse — a series of presentations centred around dialogue meant to foster mutually beneficial relationships between indigenous groups and the mining industry. The panel session on the BCRMA was hosted by David Nikolejsin, Deputy Minister of B.C.’s Ministry of Energy, Mines and Petroleum Resource, and had as panelists: Walter Coles Jr., president and CEO of Skeena Resources; Chad Day, President of the Tahltan Central Government ; Charlie Greig, vice-president of exploration for GT Gold; Corinne McKay, secretary-treasurer of the Nisga’a Lisims government; Rob McLeod, president and CEO of IDM Mining; and Ben Whiting, vice-president of exploration for Dolly Varden Silver. 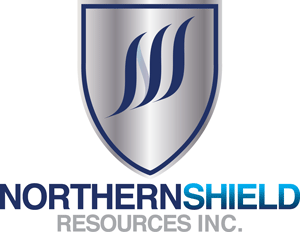 Formed last May, the BCRMA is a pilot project between the provincial government, the Tahltan Central Government (TCG), the Nisga’a Lisims Government (NLG), the Association for Mineral Exploration (AME), and three junior resource companies: Dolly Varden Silver, Skeena Resources and GT Gold. 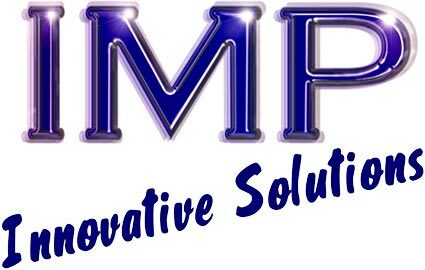 A fourth company, IDM Mining, has since joined the alliance. 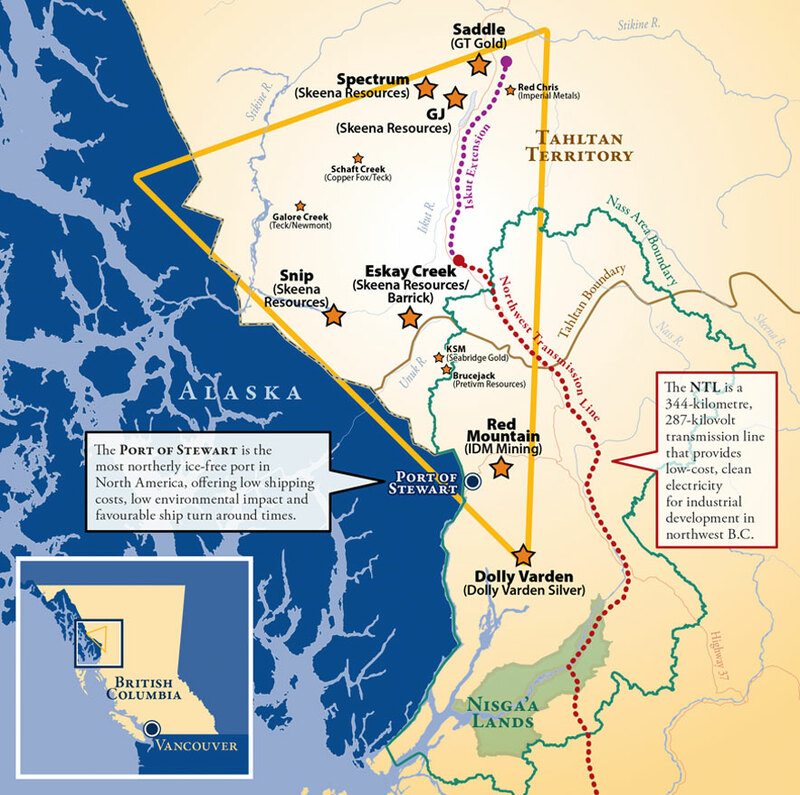 Map of northwestern British Columbia’s Golden Triangle region, highlighting infrastructure and mining projects. Credit: British Columbia Regional Mining Alliance. All four juniors are working in northwestern B.C.’s “Golden Triangle” area, which was the site of three gold rushes and some of Canada’s greatest mines including Eskay Creek, Snip and Premier. Snip and Eskay Creek were high-grade mines, with Snip producing at 27.5 grams gold per tonne during the 1990s. Eskay Creek at one time was Canada’s highest-grade gold mine and the world’s fifth largest silver producer. The Golden Triangle is remote, and when metals prices slumped in the early 2000s, exploration activity dwindled. The B.C. government help create renewed interest in the area by building new infrastructure: the 335-km Northwest Transmission Line; a three-dam hydroelectric facility; and the paving of the Stewart Cassiar Highway north from Hazelton. Glacial recession has also played a factor in uncovering prospective mineral terrain. Tahltan President Day said joining the BCRMA was also a way for the Tahltan to strengthen bonds with the Nisga’a Nation, who signed B.C.’s first modern-day treaty in 2000. He noted that hundreds of Tahltan are working in mines and mineral exploration, bringing home an annual $20 million a year, not counting revenue sharing from mines and provincial tax credits. IDM Mining recently received an environmental assessment certificate (EA) from the provincial and federal governments for its Red Mountain gold project in the region. “Working with Nisga’a as a third level of government throughout the process was wonderful to get all the impact, traditional knowledge and economic considerations, so we’re really happy to be part of it and we hope to continue for them to grow,” said IDM’s McLeod. B.C. Premier John Horgan announced an additional $1 million funding for the BCRMA while speaking at the opening of Roundup. Be the first to comment on "AME Roundup: Regional Mining Alliance cements new partnership in BC’s Golden Triangle"